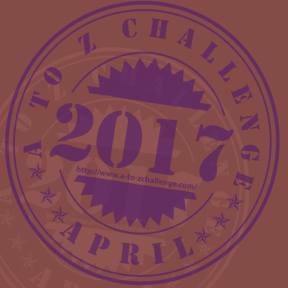 Months back, I began to formulate ideas for the 2017 A-Z Blog Challenge. Among the first things I came up with, was “Hiding In Plain Sight.” In my mind, it was going to be the easiest of the blogs to write and I had all the ideas ready to go in my head. Wow!! Did that plan change! Once or twice in this Hallow Nonsense that is Zulu Delta 45, I have mentioned that I’ll look forward to what will appear here as much as you the reader does; not quite knowing how its starts or ends. This is the truth! I was going to start off telling you about serial numbers stamped into diamonds that identify color, cut and clarity, so to track authenticity, and ownership in the case of theft. I was going to re-tell the story of how one time Elvis Presley covertly entered an Elvis look-a-like contest at the height of his popularity; only to come in 3rd place. I was going to tell you how many times I had driven in a car on the same street and never failed to notice the incline until I began to ride my bicycle on that street. 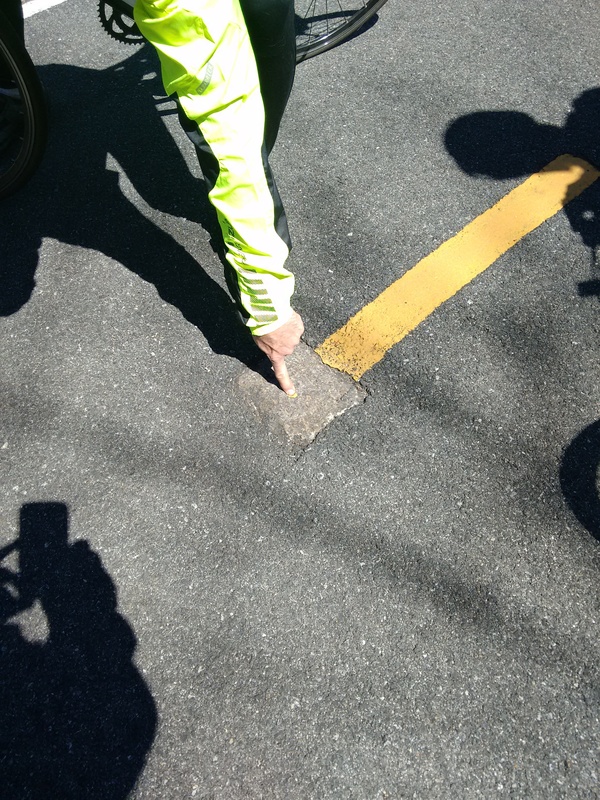 I was going to tell you all about near-unnoticed stone markers on the converted “rail to trail” bike path that are special points for boundaries, arcs, chords and straight segments that detail the path of old train tracks, and got pointed out by my friend “John The Surveyor” on a spectacular spring bike ride. I was going to tell you about the exploding number of security cameras in our lives. This is where things began to fall apart. Somewhere in the past in this blog space I had mentioned that London, England was the most photographed place on earth from security cameras. I went to double-check the statistics, and due to so many security concerns these days, see if London had been moved on the list; sure enough, it had. London was no longer number one. Mentally, I began to rack my brain, and without boast, rely on what I consider my “decent geographical bearings.” Was it Chevy Chase, Maryland? Riksgrassen, Sweeden? Quit screwing around Zulu, this is serious! Ok, Ok…….was it Paris, New York, Rome or Moscow? NO it was not!!! It was Chongqing, China. What did you say? That’s right, Chongqing, China; Not Beijing, or Shanghai or Hong Kong, or any other place in the People’s Republic. Chongqing. I’ll be honest, I have never heard the name, or recognize the spelling, so it was off to Wikipedia to learn something new about this “quaint little village” in the Southwest of China. Suddenly, I was struck by the statistics; “city proper” and surrounding area only rank as number 20 on the list of most populated “Administrative Divisions” in China……….EXCEPT……..there are almost 28 Million people living there! If you need some perspective, the most populated city in the United States, New York City “only” has roughly 8 million people. Holy Shite…..talk about HIDING IN PLAIN SIGHT!!! 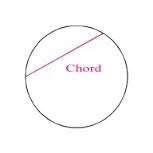 I learned something, and I hope you did too. We never did cover what “all those” cameras were actually doing out there in the “middle of nowhere,” but if you do find out, please tell me, or write about it. I’m always interested in hidden things not hidden at all. I ALWAYS learn something from your blogs, ZD!